Ships from Hong Kong. For a magnificent wedding ceremony, a eye-catching accessory will be needed to compliment the wedding dress. 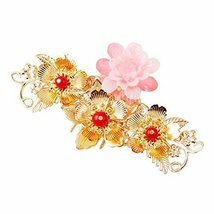 High quality and graceful design hair comb for your Wedding. 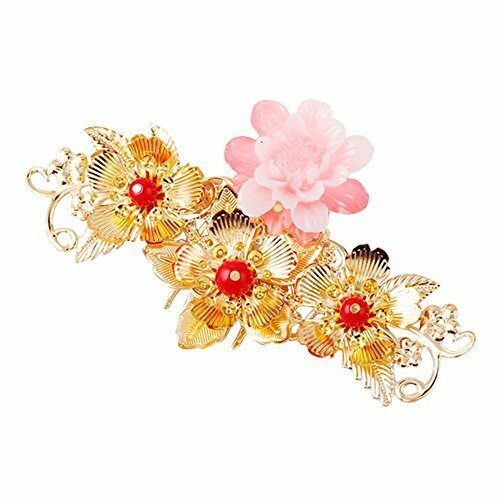 This beautiful hair comb display women's beauty and elegance and will be the perfect to attract attention with.